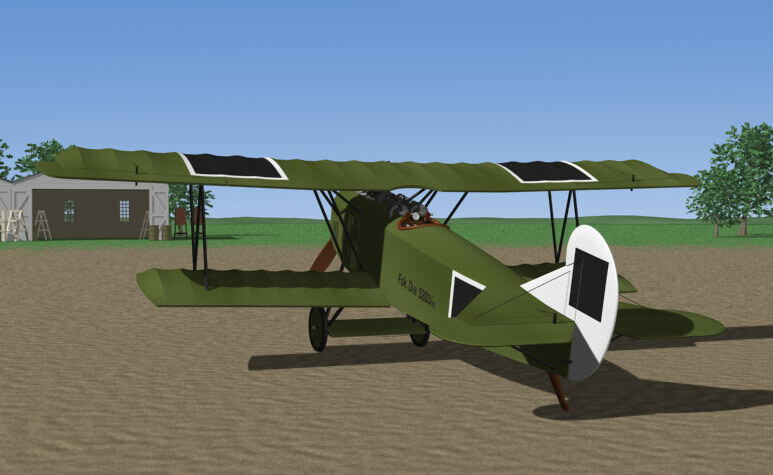 The Fokker D.VII was considered the best fighter of World War I. 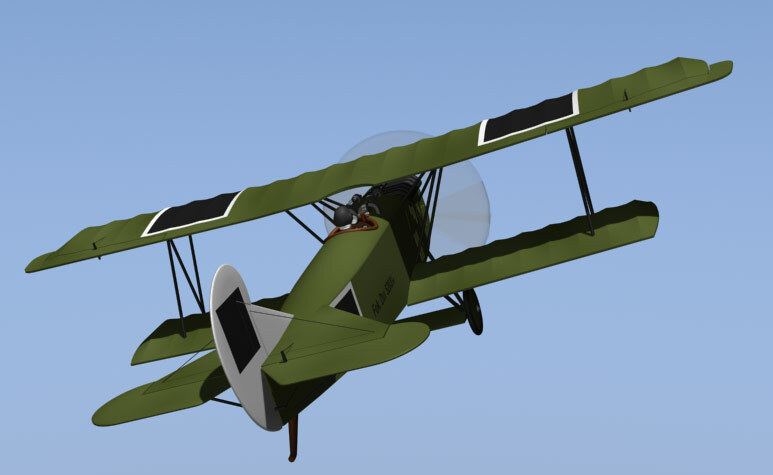 It was durable, highly maneuverable at all speeds and could outclimb any other aircraft of the time. 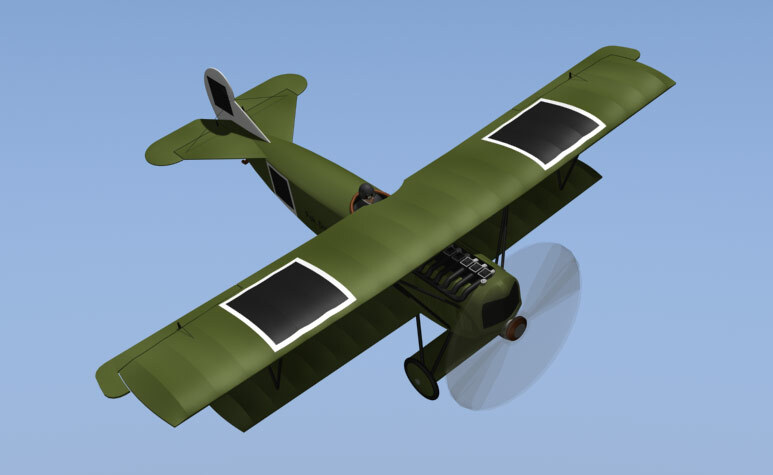 The Fokker D.VII was built by three different factories and each had a slightly different style of engine cowl and cooling louvers. 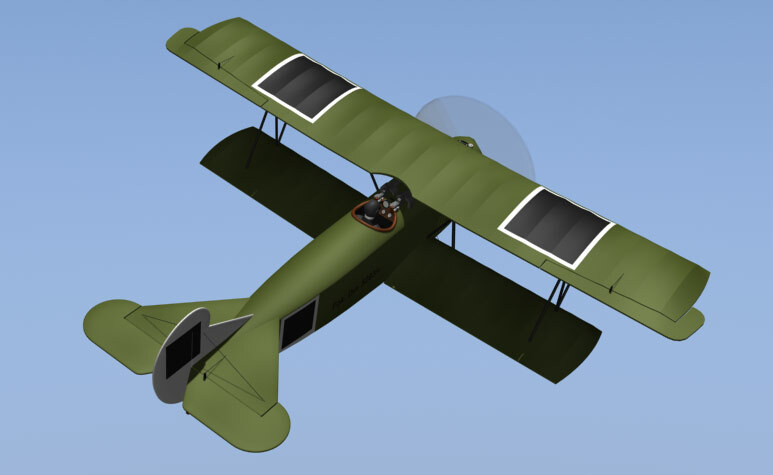 When it was first introduced, the D.VII was prone to engine fires during dives, but better ventilation of the engine compartment solved the problem. 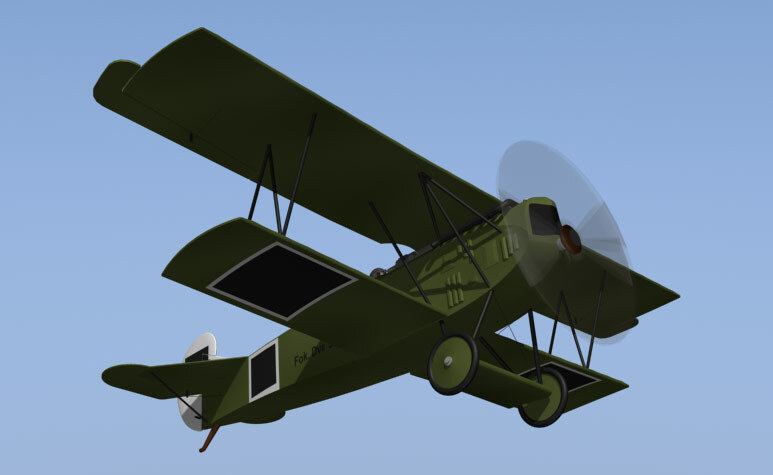 This plane carries the markings typical of the Ottoman Air Service. 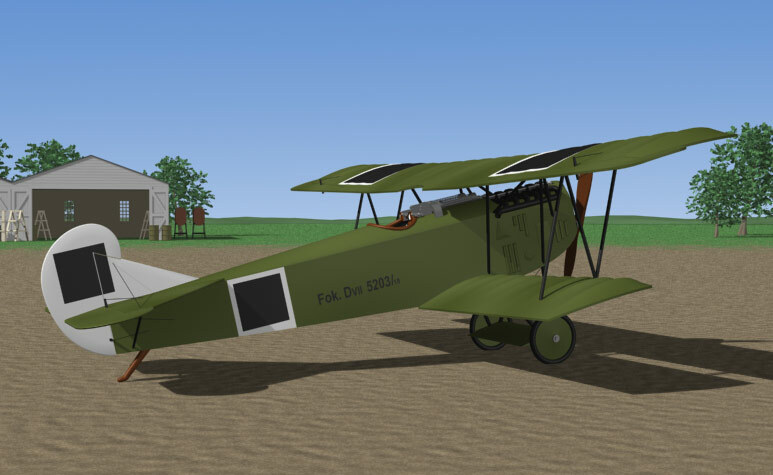 Several Fokker D.VIIs were delivered to Turkey but the war ended before they could be deployed. 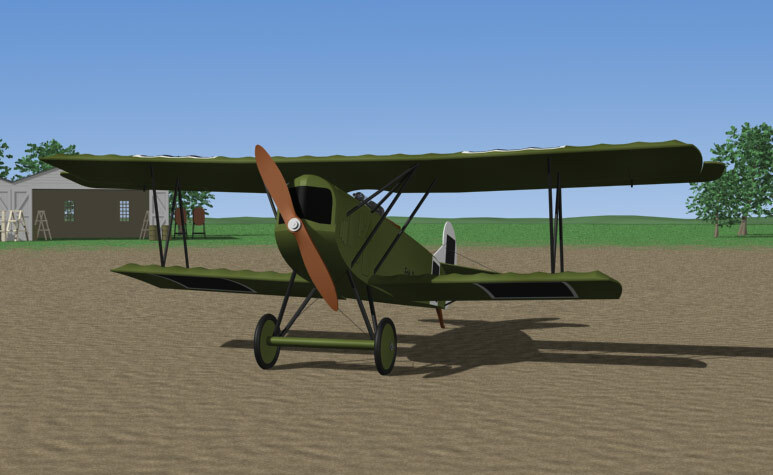 Made with Autodesk 3D Studio Max - Airplane not including background, 29482 vertices, 37782 faces - All aircraft insignia are modeled as part of the mesh. The instruments in the cockpit are conjecture.